When moving to a new area you want information that is important to you. For most of us, the purchase or sale of real estate is a life changing event. Our real estate asset is typically the largest part of our financial wealth. Our hopes, dreams, aspirations for the future are all wrapped up in our real estate. Beyond the importance of wealth and asset preservation, we know that a home is not a home because of its room dimensions or the color of the walls. It is about how you feel when you walk through the front door. It’s about the way you can instantly envision your life unfolding there. It’s about more than real estate. It’s about your life and your dreams. 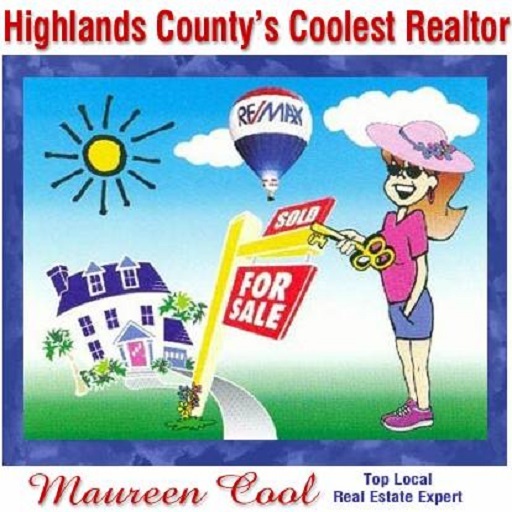 I live and love the life-style of Highlands County and look forward to introducing you to our great communities and lifestyle here in Central Florida. Email me today for my information package on the Highlands County area. It is full of information and resources that will make your move so smoother. If you would provide me with the following information in your email so I can make sure to send it immediately. Do you prefer to receive this information by USPS or email? Would you like to receive all the latest listing available by email? If you have not already found an agent in your area to assist you in selling your current home I would be happy to recommend a highly experience real estate agent who will help you sell your home as quickly as possible. Please visit my Relocation Resource for additional resources.